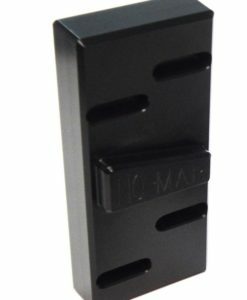 KG-2 was originally developed to maintain the bore integrity of sniper rifles. 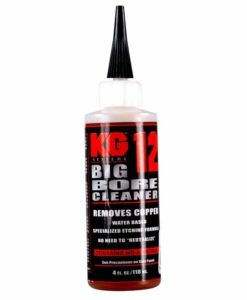 Unlike most other mechanical products, KG-2 contains no ammonia and is a 1200-1400grit soft compound to remove copper and lead, while leaving the integrity of the bore. 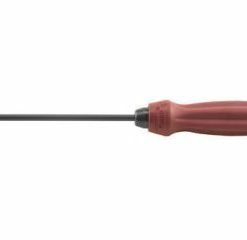 In most cases KG-2 will perform exceptionally well in removing copper and lead with quality patches, however, in some cases, nylon brushes are recommended. 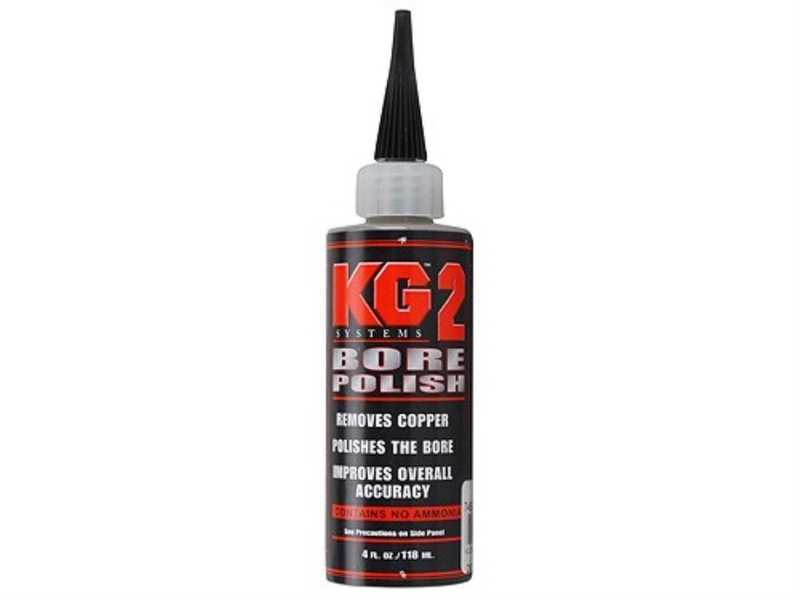 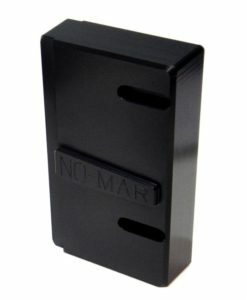 Based on the theory of removing the copper and lead from the lands and groves only, while simply smoothing over the impregnated copper and lead in the micro-fractures of the bore, KG-2 will help reduce the need for fouling shots and it is recommended and used by SWAT and sniper teams. 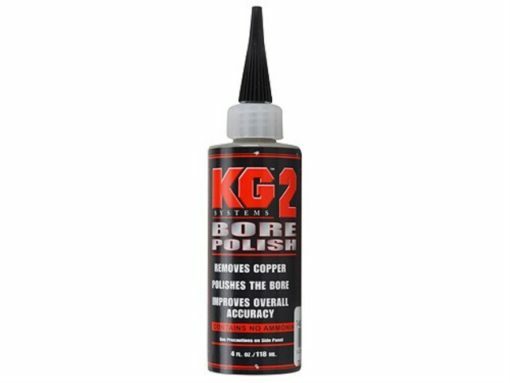 KG-2 is an ideal product for fire polishing (A technique producing a finer finish than Fire Lapping).